You’ll have plenty of good options to choose from. From Rishikesh to Kerala, almost anywhere across India, you can find a top-notch yoga teacher training. However, it is practiced in many different ways depending on the style of the region and the instructors in the ashram. For that reason, the best city to become a yoga teacher will depend on your needs and preferences. To help you make a decision, we’ve narrowed down the most popular places to learn yoga in India, explaining the predominant style of each region and all the specifics you need to know to become an instructor. Arguably the best place on Earth for yoga, there are many reasons why you should do your yoga teacher training in Rishikesh. Its inherent spirituality and yogic tradition attract thousands of aspiring instructors and advanced practitioners who want to truly immerse in all aspects of yoga, on and off the mat. 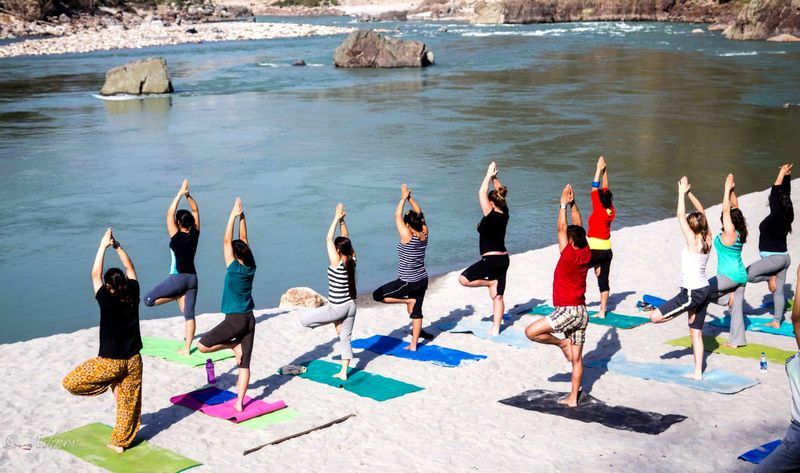 It could be said that you’ll find the purest form of yoga in Rishikesh. Indeed, this northern town is believed to be where yoga was born over 5,000 years ago. If you come for your training here, you’ll understand its ancient history, the significance it has for Indian people and absorb the spiritual culture that permeates all Rishikesh. 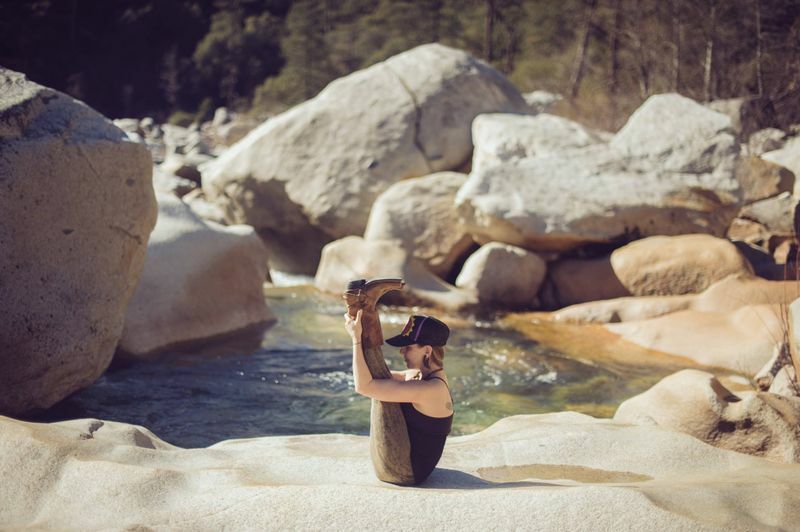 There’s no particular style associated with Rishikesh, but one could say that Hatha Yoga started here, which is basically all forms of yoga involving postures and movement. In other words, any practice that we perform on the mat. Located in West India on the coast of the Arabian Sea, Goa is a good alternative to Rishikesh’s more traditional style. 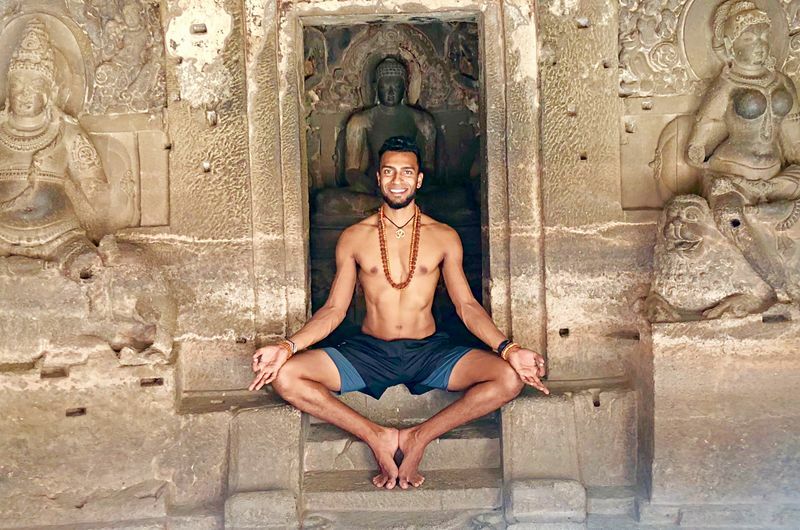 Without losing the authenticity of the country, a yoga teacher training course in Goa will normally offer a more laidback approach to our practice. It could be that life on the beach is simpler, but it also has to do with its Portuguese influence. Goa was part of Portugal for almost 500 years until 1961, that’s why you’ll see the European-style architecture on the streets and meet more liberal people. This combination has opened the door to more luxurious yoga retreats and less intense yoga teacher training courses by the beach. And due to this diversity, you can learn any style you want in Goa. Located in the southwest in Karnataka state, Mysore is an excellent place to become an Ashtanga Yoga teacher. This style was developed here by the guru K. Pattabhi Jois, when in 1948 he founded the Ashtanga Yoga Research Institute. Its fluid, acrobatic and physically demanding sequences have made this style one of the favorites in the West. So, learning traditional Ashtanga in depth would give you the advantage to start teaching right away in the US, Europe or any other western country. You’d surely get lots of students interested in this dynamic style. And if you want to explore the city during your teacher training, here you’ll be amazed by the majestic palaces that were built here. 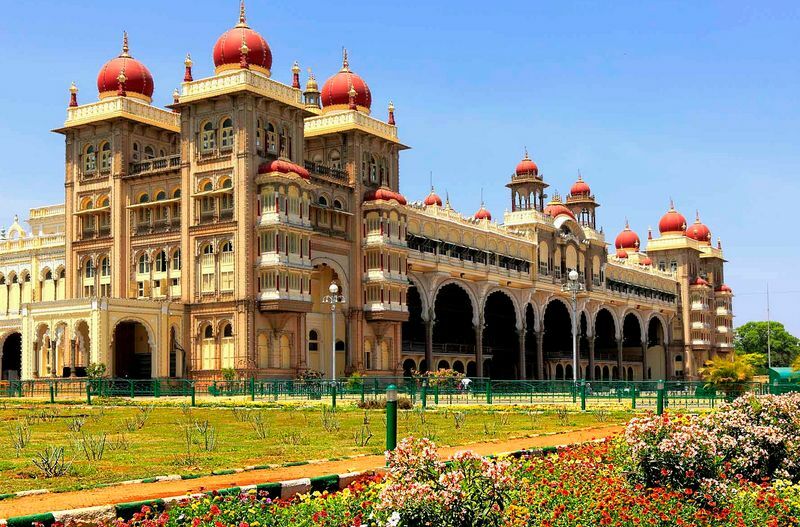 Specifically, the historical Mysore palace, the second most popular attraction in India after the Taj Mahal. With similar mystical vibes than Rishikesh, also on the banks of the Ganges, Varanasi is another spiritual hub for yogis all over the world. With over 2,000 temples throughout its territory, this northern city attracts lots of religious pilgrims from everywhere in India. Home to several Hindu legends, it is said that Varanasi is the city of Lord Shiva. It’s believed that he came here with his wife Parvati at the beginning of times, making it the holiest of all Indian cities. All this mysticism makes it the perfect destination to celebrate the main festivals in India like Diwali, Holi or Shiva’s marriage known as Maha Shivratri. No specific yoga style was developed here, but a Hatha Yoga teacher training in Varanasi will surely add lots of folklore to your learnings. 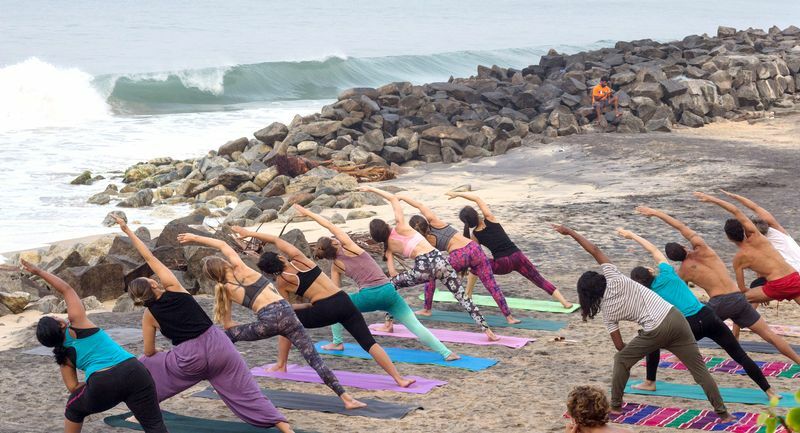 On the Malabar Coast in the southwest, Kerala has much to offer to those who want to take the next step on their yoga practice. First, Ayurveda is well developed in this region. You’ll find many Ayurveda retreats in Kerala where you’ll be able to evaluate your body type based on the Doshas and determine the diet that’s better for you. 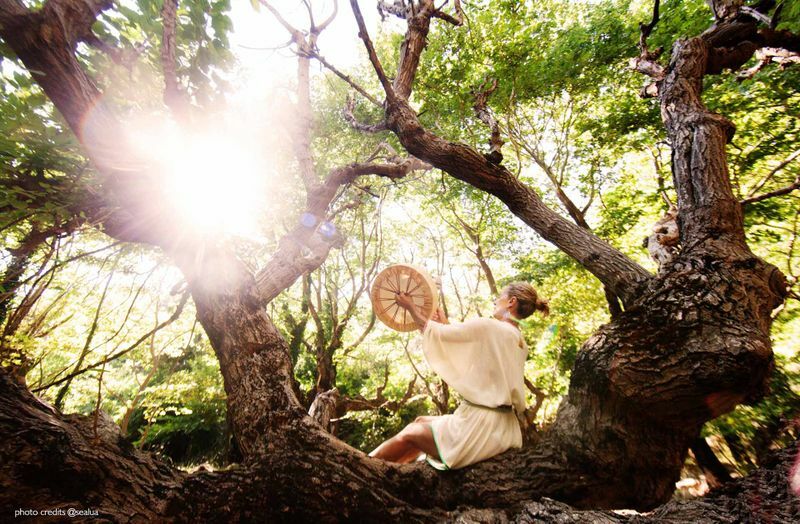 You can certify as an Ayurveda instructor and pass this knowledge to your own students. Second, you can add the Sivananda style to your resume. Everywhere in India (and in some countries outside of it), you can find Sivananda Vedanta centers and ashrams. 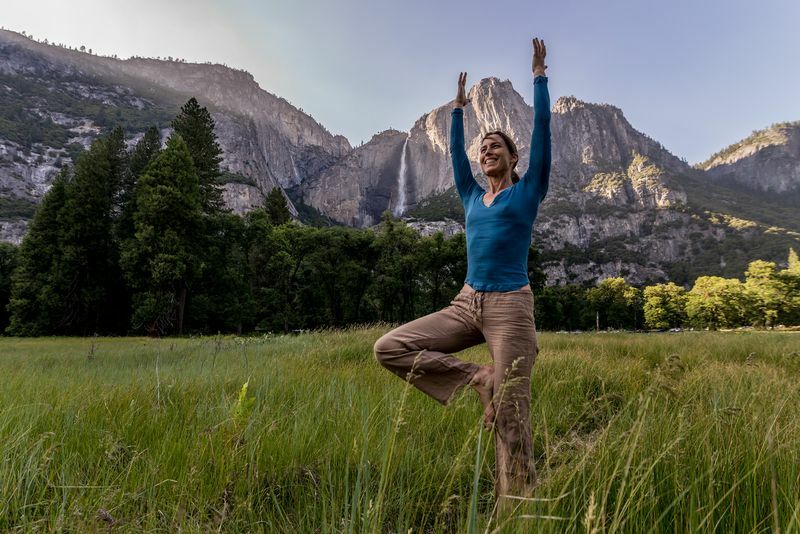 In these centers, you’ll learn traditional yoga inspired by the philosophy of the guru, Swami Sivananda, and its 5 points of proper exercise, breathing, relaxation, diet, and positive thinking and meditation. The most renowned of these centers is at Neyyar Dam, very close to the humid hills that lie east of Kerala. 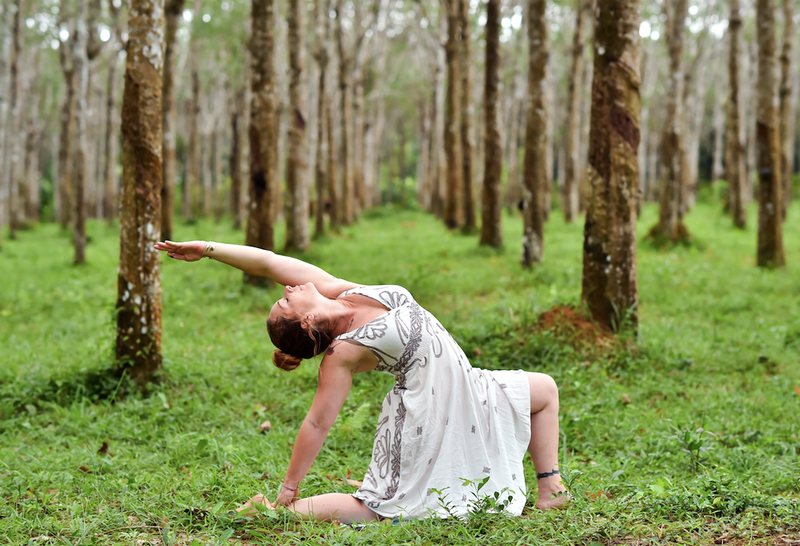 So, coming to Kerala represents a perfect occasion to become a Sivananda Yoga certified teacher. Situated in west-central India, Maharashtra is the state where the highly populated Mumbai is located, but most importantly, the smaller city of Pune is the birthplace of one of the most popular yoga styles in the world. Here, in 1975, B.K.S Iyengar founded the Ramamani Iyengar Memorial Yoga Institute, teaching a precise and restorative style of yoga that focuses on alignment and the use of props like blocks, pillows or straps. Being a favorite for practitioners with certain health conditions, such as back pain or muscle strains, becoming an Iyengar Yoga teacher in Maharashtra would help you target an audience that requires a bit more attention, but that will certainly appreciate your guidance. This state lies in the southernmost part of the Indian territory. 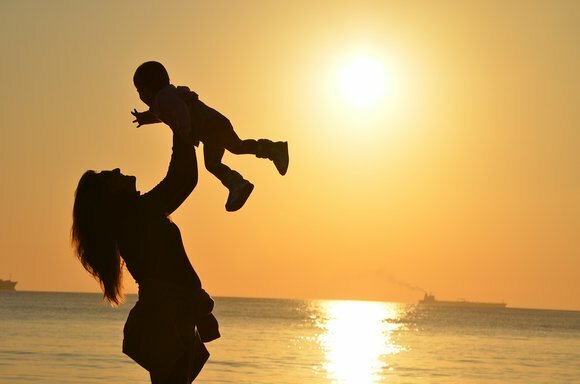 Its capital, Chennai, is a beautiful city, known as the soul of South India due to its highly influential religious, artistic and culinary traditions. It also has nice beaches where dozens of yoga retreats are held. But if you want to become a yoga teacher, this is an excellent place to learn Vinyasa Yoga. Krishnamacharya Yoga Mandiram is a center that was established in 1976. Here, the son of the great guru and father of modern yoga, Tirumalai Krishnamacharya, teaches Vinyasa Yoga, Vedic chanting and some forms of yoga therapy. Can’t wait to get certified as a yoga instructor? 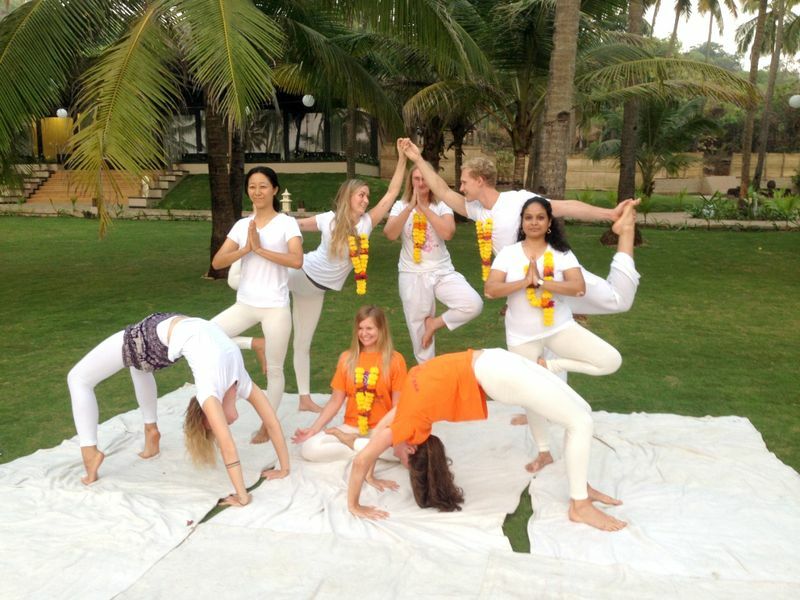 Start with a 200-hour yoga teacher training in India and learn the most authentic form of yoga!